Fast, efficient communication is one of the most important tools for running a successful business. While the benefits of email are undeniable, if you are not adequately protected, you are leaving your business vulnerable to online attacks including spam, phishing, viruses and malware. 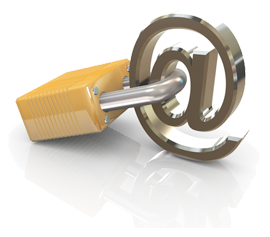 With Email & Spam Protection from Systems Outsource Services, Inc., your business can enjoy a reliable email system without being exposed to the safety threats associated with email. Do not let online threats be the downfall of your business. Email & Spam Protection from Systems Outsource Services, Inc. assures your email is working to benefit your company, and not leaving you vulnerable to security problems.